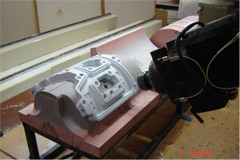 Placeteco inc. — Plastic forming company: Plastic molded parts and components according to your specifications. Placeteco specializes in many different techniques to form plastic. 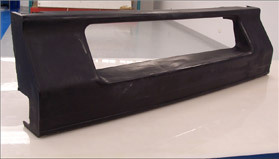 We mainly use the following processes: vacuum forming, twin sheet forming, drape forming, and hot wire bending. 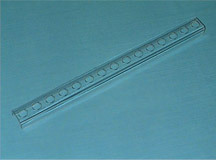 We form almost any type of plastic, such as Lexan (polycarbonate), Ultem, Kydex, Royalite, ABS, PETG, and others.